We featured Carl Douglas back in June 2009. Here’s another video entitled Run Back. 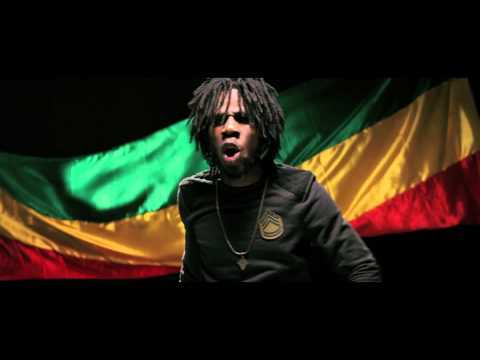 Chronixx is the stage name of Jamar Rolando McNaughton Jr. He is a Jamaican reggae singer who was born on October 10, 1992. You are currently browsing the Jamaican Music weblog archives for August, 2014.